Our 3500 Watt Portable Generator is ideal for parks, schools, and corporate events. 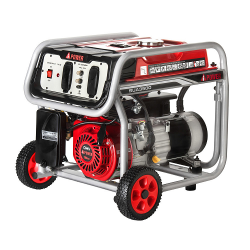 This generator has 2-20 amp electrical outlets connection for plug in. 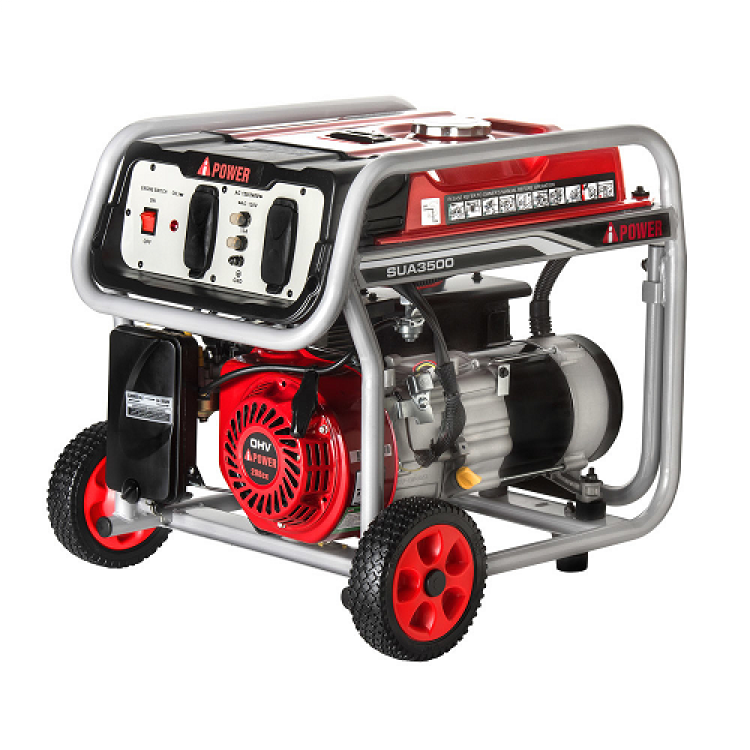 The 3500 Watt Generator has the capacity to hold up to 2 (1 HP or 1.5 HP) blowers &/or 2 concession machines at a time. The Fuel will last from 4-5 hours depending on the load. Comes full of gas to keep your event going from start to finish. Renter is responsible for any additional fuel after initial 4-5 hours rental period. (We do not supply additional fuel for the generator). Additional Fuel can be purchased, call for pricing.